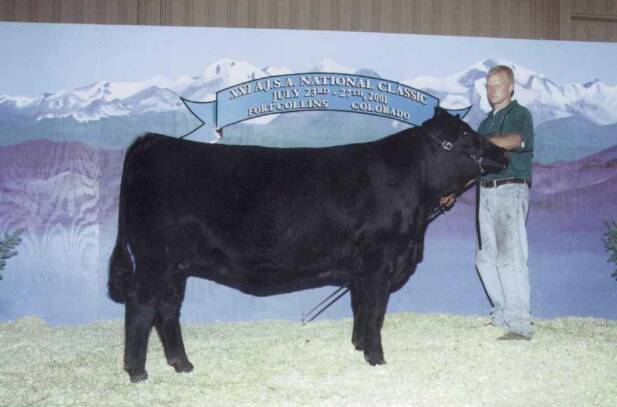 -Slugger's dam won the American Jr.
National show as a yearling! 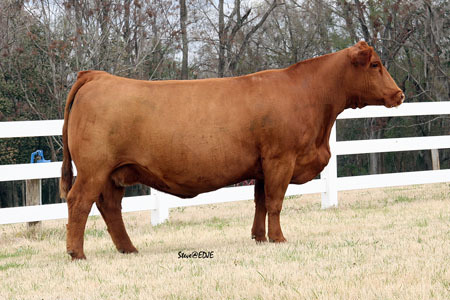 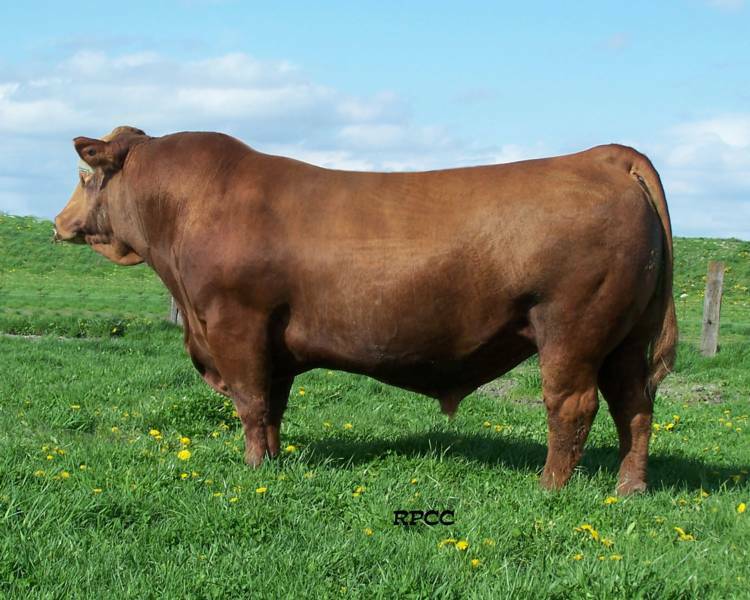 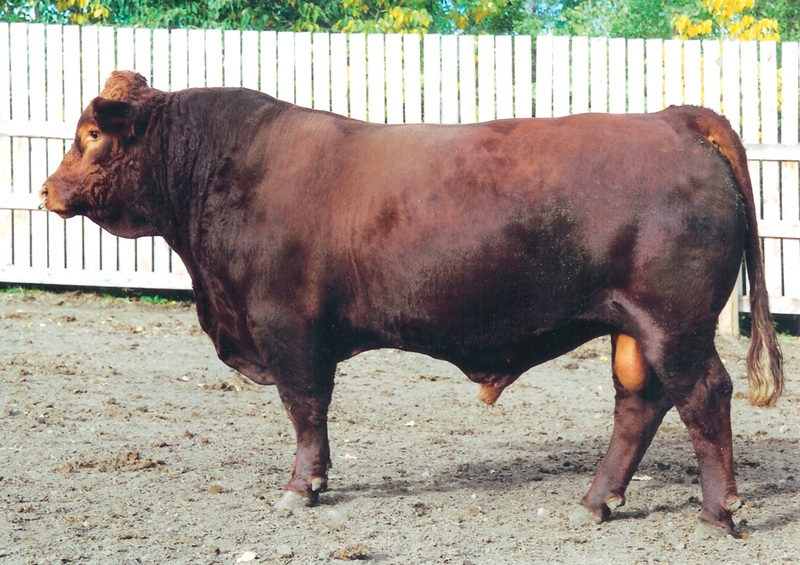 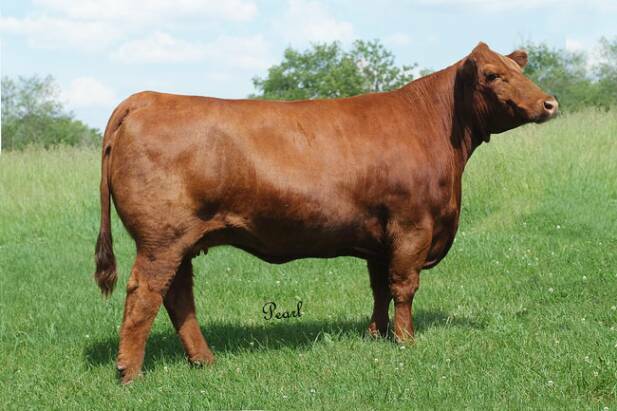 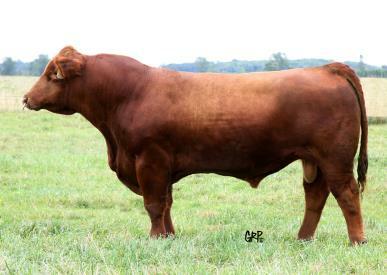 -Check out Slugger's offspring on the show road & and in the sale ring. 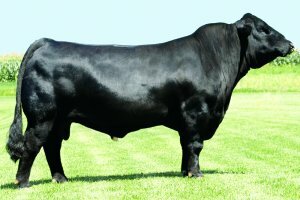 -We are currently calving out his daughters and we can't be any happier!! 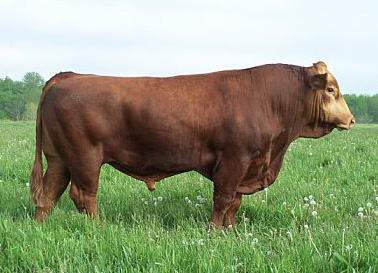 What an awesome herdsire Perfection was! 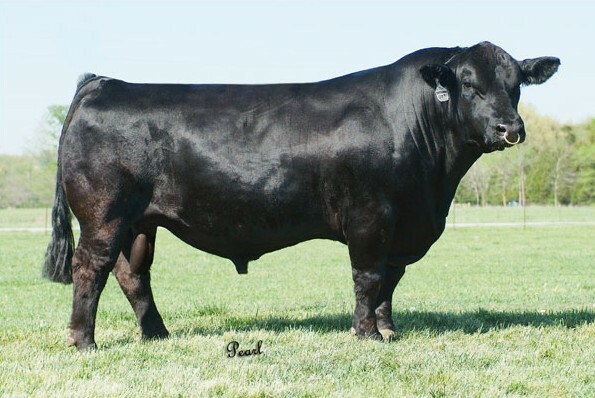 -Sired by the highly sought after Trademark!